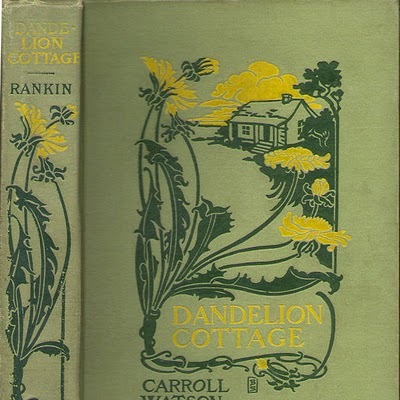 Friko’s essay on dandelions reminded me of my Mom whose favorite childhood book was The Dandelion Cottage by Carroll Rankin, published in 1904. Mom gave me the book to read when I was younger. Later as a mom, I shared the book with my daughter. 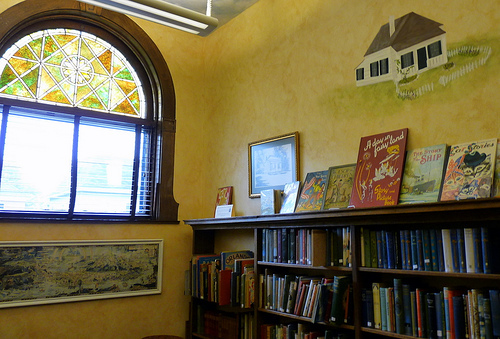 Below is a photo of the cottage, built in 1880 in Marquette Michigan, a room in the Peter White library in Marquette dedicated to the book and cottage, and a photo of the original book cover I knew as a child. 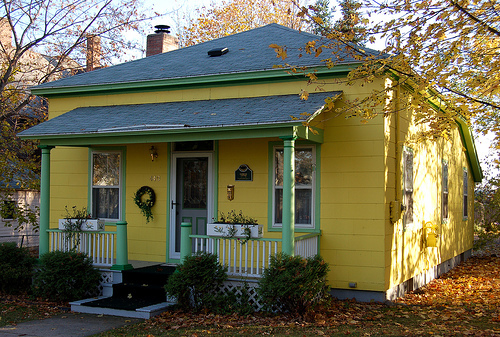 As Little Women inspired the girls of New England and Anne of Green Gables inspired the girls of Nova Scotia, The Dandelion Cottage inspired my mother, a Midwestern girl born in Wisconsin and raised in Grand Rapids Michigan and Janesville Wisconsin. The only thing my mother wanted was a little cottage of her own where she could write her stories. She never got one. This entry was posted in Books, Family/Children, Home/Home Improvement, Memories, Retirement Living, Women, Writing by SchmidleysScribblins. Bookmark the permalink. Never read the book but I can certainly see where the inspiration came from. What a lovely cottage. I never read the book, but I will now. 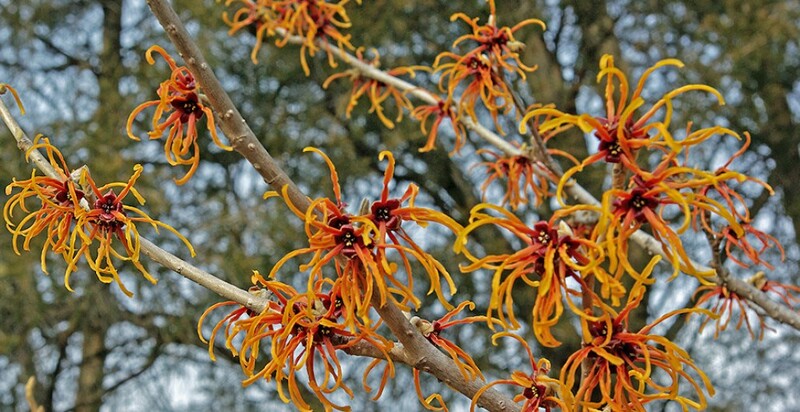 One of the delights of blogging is where a fellow blogger’s post leads another blogger’s memories and thoughts. A wonderful memory “bubble” as you call recollections, and true to your training in history research, presented in a broader and interesting geographical perspective. What a cute cottage. But, trust me, one does not need a cottage to write. Lol. But, what would I do without a computer? Mom wrote pulp fiction on a battered old typewriter. We just saw a news article showing old typewriters making a comeback with young people. Hah. I would never go back. As for the book, never heard of it, but that cottage is just darling.